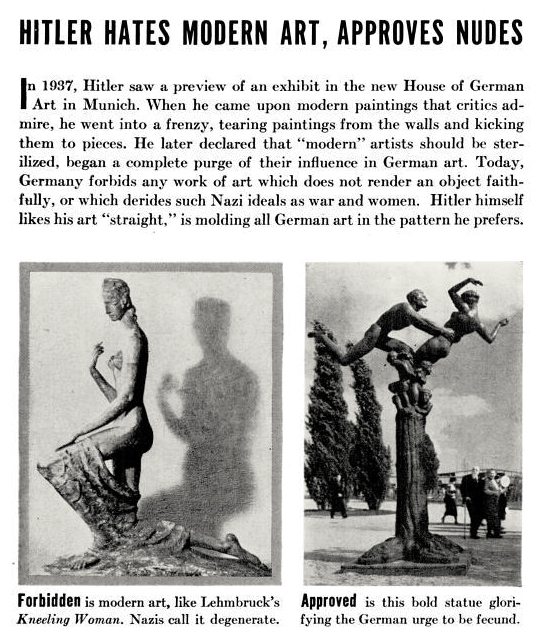 The above article appeared in Life Magazine's October 30, 1939 issue. No kidding. I didn't even know what comment or anecdote to add to the post... just plain insanity.